We sit down with Peter Arts, African Area Manager to discuss the growing African egg layer sector and how Bovans is working with local operations to expand and increase supply of this food source. In 2050 the world population is predicted to reach 9 billion, and it is estimated that 25 per cent of that global population will live in Africa. This phenomenal expansion presents the nations of an extremely diverse continent with a common problem – how best to feed its people. Backyard egg production is a normal part of life across Africa, but similar to the rest of the world, the extraordinary benefits of eggs, as a safe source of protein, are only just being understood. 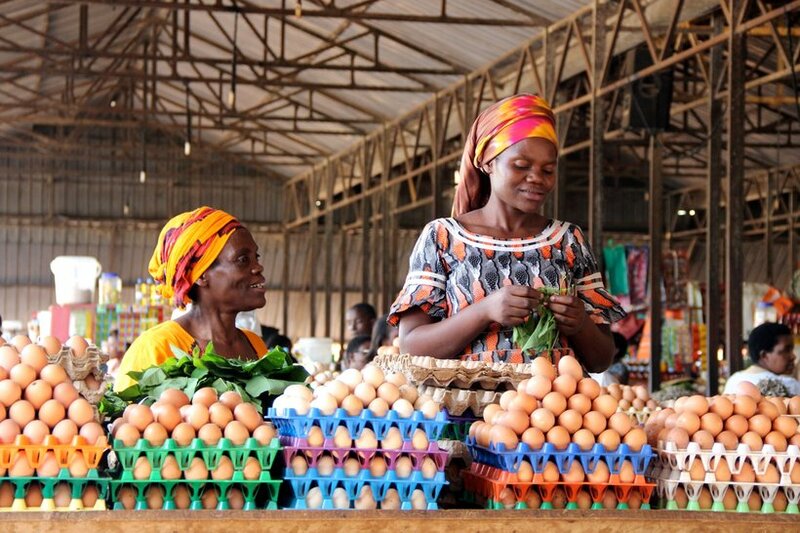 By encouraging cooperation between breeders, distributors and farmers, Bovans is helping the African egg layer sector to expand and to increase the supply of this vital food source. Unsurprisingly Africa presents several challenges to poultry farmers including the extreme climate, poor bio security, variable feed quality and the level of flock management expertise. However, to overcome these challenges, Peter Arts believes that success in Africa is down to a balance of 3 vital factors – the right genetic crosses for the area, excellent distributors and positive cooperation between distributor and breeding company. I believe we offer some of the best technical service in Africa. Led by a highly experienced area manager with a technical and production background, the technical team is helping Parent Stock farmers with technical issues, veterinary and nutritional advice. They also visit commercial stock customers to monitor performance of flocks and provide management advice. The next big challenge to face African egg producers may come if there is a shift to intensive housing systems as many people are predicting. If this is the case, the dedicated team in Africa is ready to put their global experience at the disposal of their African partners. Meanwhile the pace of change in agriculture, consumption patterns and economic development are likely to make Africa an exciting and rewarding place for any businesses involved in egg production.